Originally this post was suppose to go up back in April, but then I realized it was still saved in my draft folder until today. Moving forward with the stage 2 engine rebuild, now that we're ditching the drive by wire system in favor for a cable driven throttle, we're upgrading the throttle body into something more reliable. 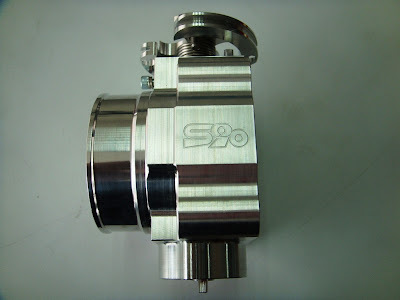 The S90 Racing throttle body will be a perfect companion to the Golden Eagle intake manifold that we would be using. 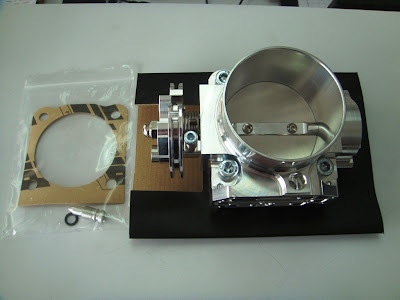 Made from CNC Billet Aluminium, this throttle body will be able to withstand up to 3 bars of boost without any issues. 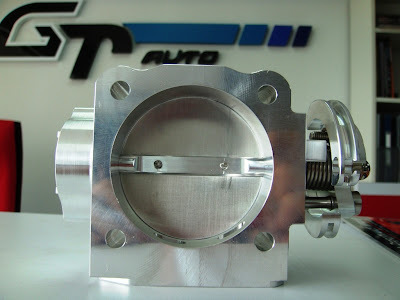 The ball bearing shafts will aid in the respond of the opening and closing of the throttle plate, while the 70mm over sized body will be more than enough to allow compressed air to flow through the manifold. Good stuff! 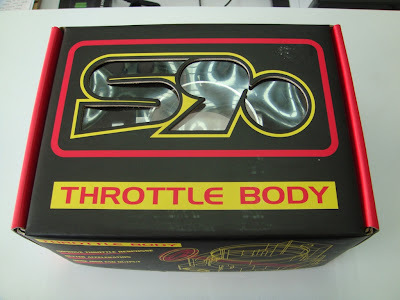 Malaysia Boleh too! now that all the parts are complete, we're resuming work. Hi. 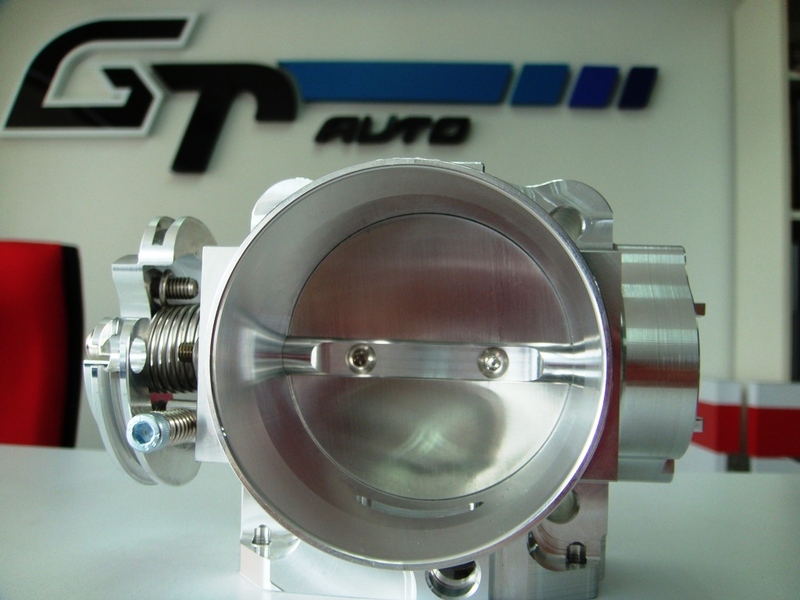 Does the S90 Racing throttle body fit for 1nz-fe? and how much is the price. Thanks.